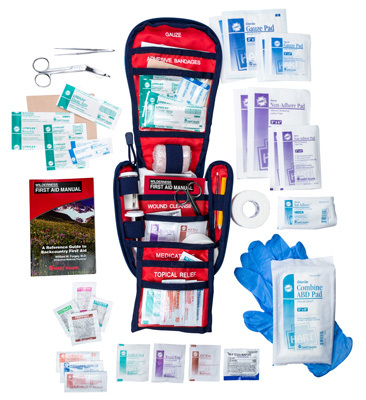 Planning a camping trip, mountain climb or ski week? 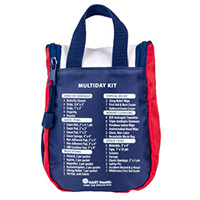 Be sure to take along a Multiday First Aid Kit. 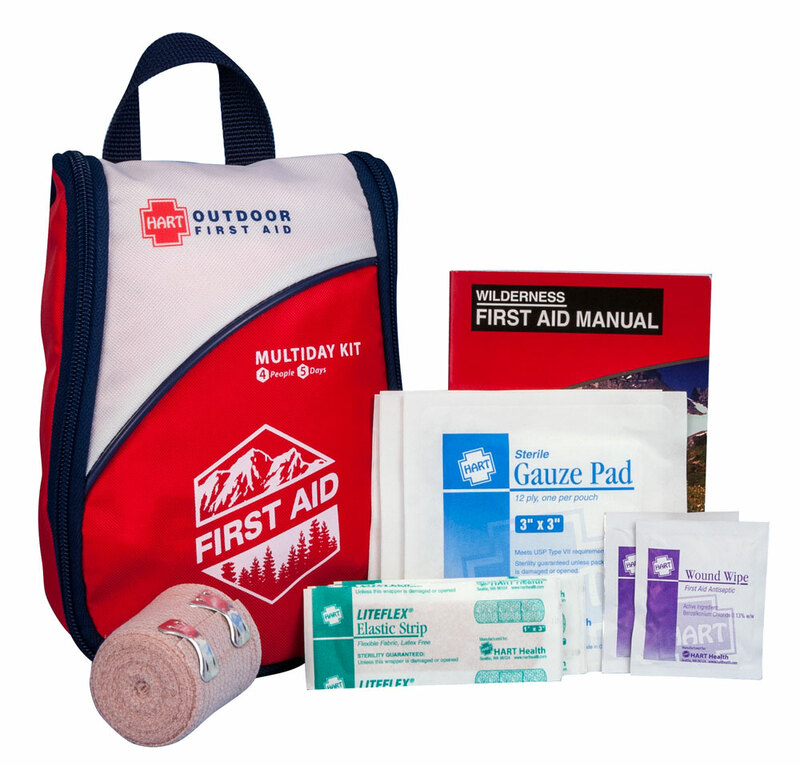 You’ll enjoy the great outdoors even more knowing you are prepared. 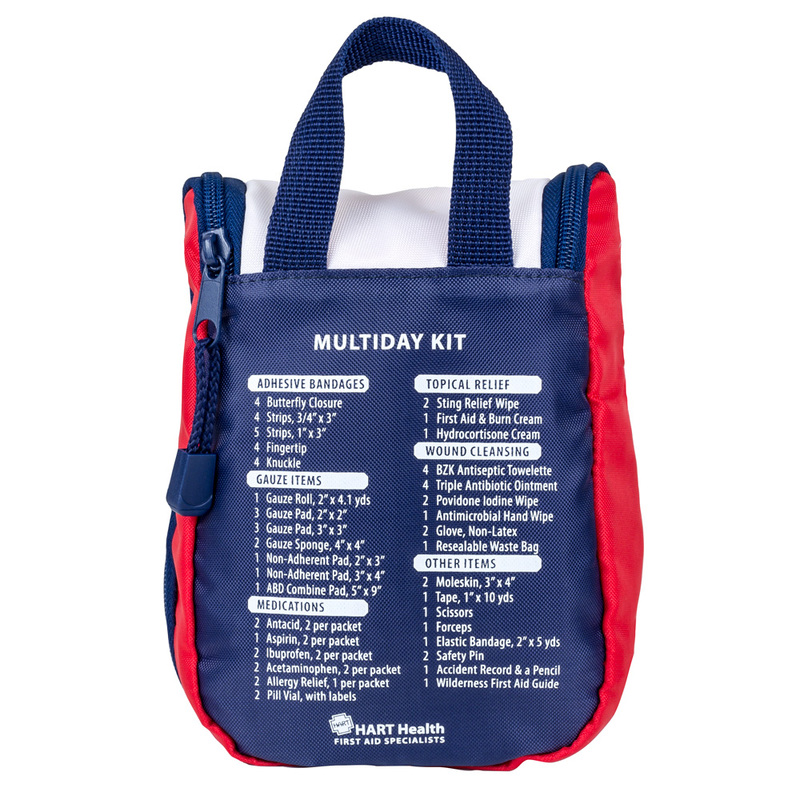 Multiday kits are highly versatile with first aid items that help in multiple situations. Take them with you wherever you play, work, and explore. Family camping and hiking serving up to 4 people for 5 days. Mountain biking, cross country skiing, traveling. Emergency preparedness kits for cabins, RV’s, vehicles or as a home kit. 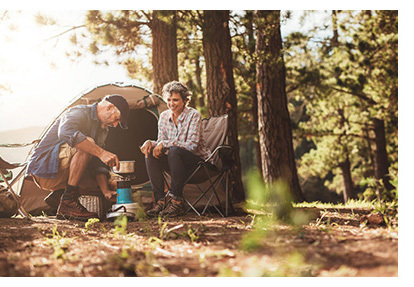 Copyright © 2019 HART OUTDOOR. All rights reserved.